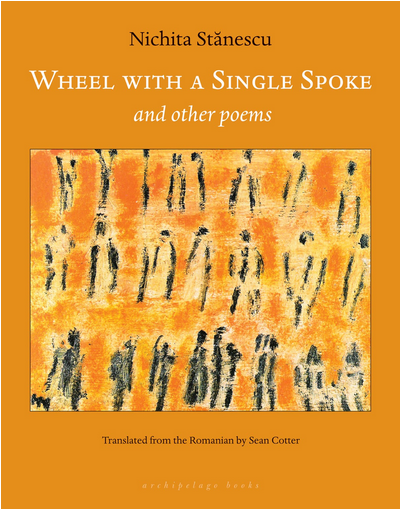 The Best Translated Book Awards (BTBA) for poetry and fiction have been announced, and this year, Nichita Stanescu’s Wheel With a Single Spoke, translated from the Romanian by Sean Cotter (Archipelago Books) and Laszlo Krasznahorkai’s Satantango, translated from the Hungarian by Georges Szirtes (New Directions) were the winners. The event was part of the “Literary mews,” a new component of the PEN World Voices Festival organized by the Council of Literary Magazines and Presses, with the intent of bringing more attention to independent publishers. And that intent was certainly met this year: of the sixteen shortlisted titles (six for poetry, ten for fiction), only one title — Nobel Prize for Literature winner Herta Muller’s The Hunger Angel — was published by a “corporate” press. “This reflects that fact that a) most literary translations are being published by indie presses these days, and b) editors at these indie presses have great taste,” said Chad W. Post, director of Three Percent/open Letter Books and founder of the BTBA. The Best Translated Book Awards launched in 2007 as a way of turning a spotlight on great works of international literature. Original translations (no reprints or retranslations) published between January 2012 and December 2012 were eligible for this year’s award. 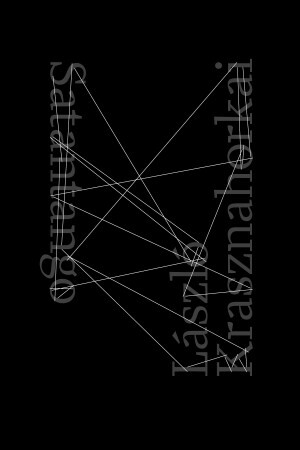 Quality of the original book and the artistry of the English translation are the criteria used in determining the winning titles.